Have you completed a TRIP PLAN and left it with a friend or family member? 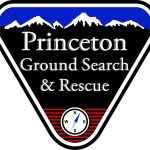 Complete the Trip Plan for Outdoor Survival Form and leave it with a responsible person prior to an outdoor adventure. YOUR LIFE MAY DEPEND ON IT! While on your trip, stick to the Plan. 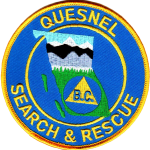 In the event that you do not return as stated in your Plan, it will be given to police and search and rescue organizers to help them find you. 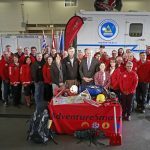 AdventureSmart is a national program dedicated to encouraging Canadians and visitors to Canada to “Get informed and go outdoors”. 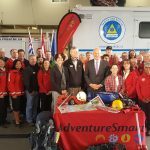 The AdventureSmart program was created by the British Columbia Provincial Emergency Program with the assistance of the National Search and Rescue Secretariat, the Royal Canadian Mounted Police (RCMP) and BCSARA. 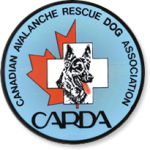 Avalanche Canada is the central agency responsible for avalanche forecasts, avalanche standards and training in Canada. They deliver several avalanche bulletins a week for regions throughout BC, the Yukon and Quebec, and issues special warnings when necessary. The central hub for information on how weather affects our highways in BC; congestion snow, fog and construction can change how you plan your trip, and DriveBC has all of this information and highway cameras cameras as well. BC offers a host of exceptional recreation opportunities. While some of the Province’s most spectacular recreation features are located in parks, many more recreation resources are found in the rugged and real backcountry. 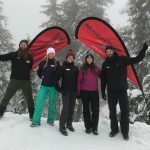 This site is a resource for finding great places in BC’s Backcountry. 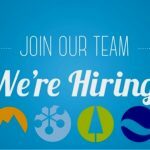 Staff of the River Forecast Centre (RFC) collect and interpret snow, meteorological and streamflow data to provide warnings and forecasts of stream and lake runoff conditions around the province. Check this web site for updates on river flows and lake levels.